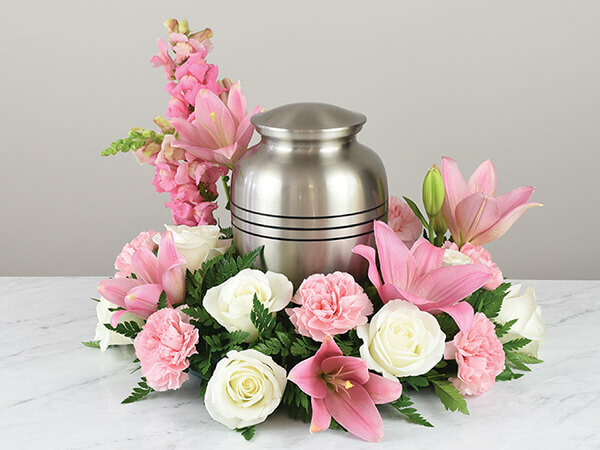 Weigel Funeral Home is firmly committed to providing you with the funeral or cremation services you wish. We work diligently to coordinate and arrange the communications between family, church, newspaper, florist, cemetery, and other needed parties. We serve all faiths and are respectful of your concerns and wishes. This is the most common service chosen. Some features include: visitation (optional) in our facilities, faith service, travel to cemetery, and graveside service. 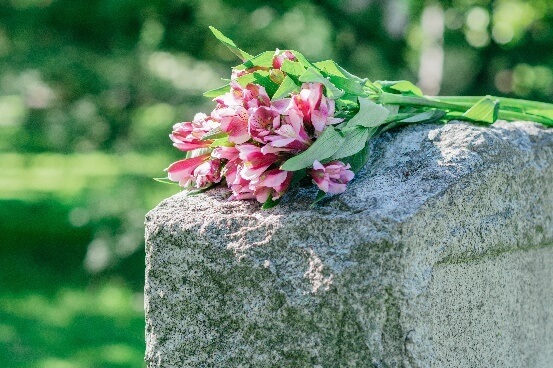 Similar to the funeral listed above except the services are performed at the gravesite instead of at the funeral home, church or other location. 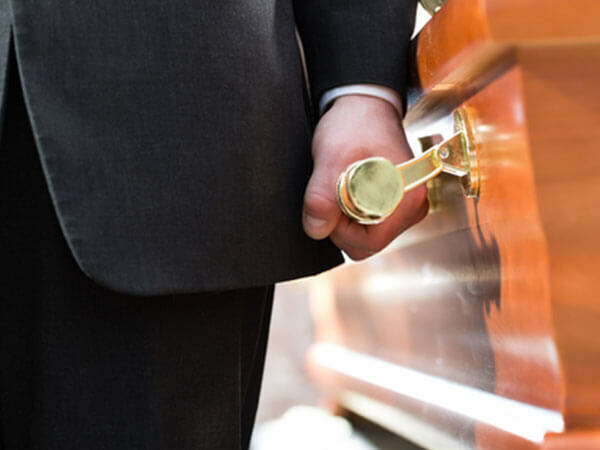 An alternative to traditional funeral services this option may include visitation and funeral services should they be desired. Cremation in no way prevents family and friends from participating in the life affirming traditions, ceremonies or rituals of a funeral service. Cremation is simply an aternative to earth burial or entombment of the body of the deceased. Like earth burial or entombment, there are many ways to honor a life lived for those who chose cremation. Dealing with the death of a loved one is a difficult burden to bear. We are the only funeral home in the area to offer an extensive full-time AfterCare program conducted by Donna Stutzman L.S.W. This proves our commitment to your family, showing that we are here for you after the services are complete.